Is it possible to be too fast in racing? Sure it is. If you have never been though the political side of racing, you might be a bit amazed about all the politicking that goes on behind the scenes. If you are slow no one really pays attention, but if you are fast, everyone is going to complain. 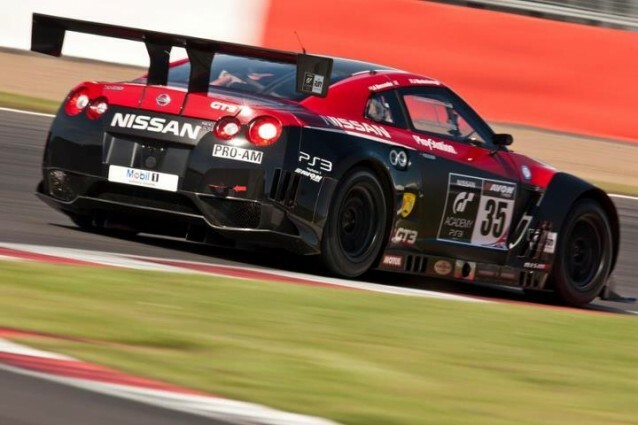 In this case for British GT racing, Nissan paired two GT Academy drivers for the series. The normal setup is a "Pro" level driver, and a "Gentleman" level driver. Sort of a nice way of saying a fast guy, and a guy that pays the bills. 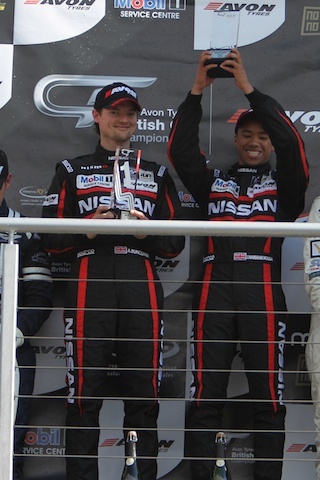 In 2012 Jann Mardenborough was the first GT Academy winner to drive, and come within 30 minutes of the championship. 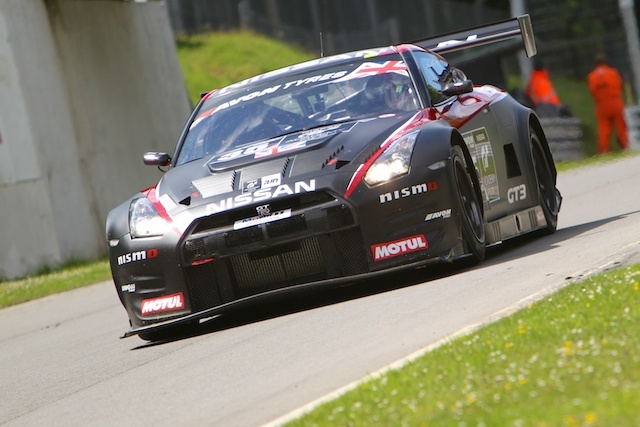 In the RJN Motorsport GT3 Nissan GT-R they even scored a win at Brands Hatch. However for 2013, the team was denied entry due to the car and driver pairings being too fast.